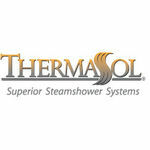 The ThermaSol SET-SB is a Signature Series Traditional Digital Controller Satin Brass. 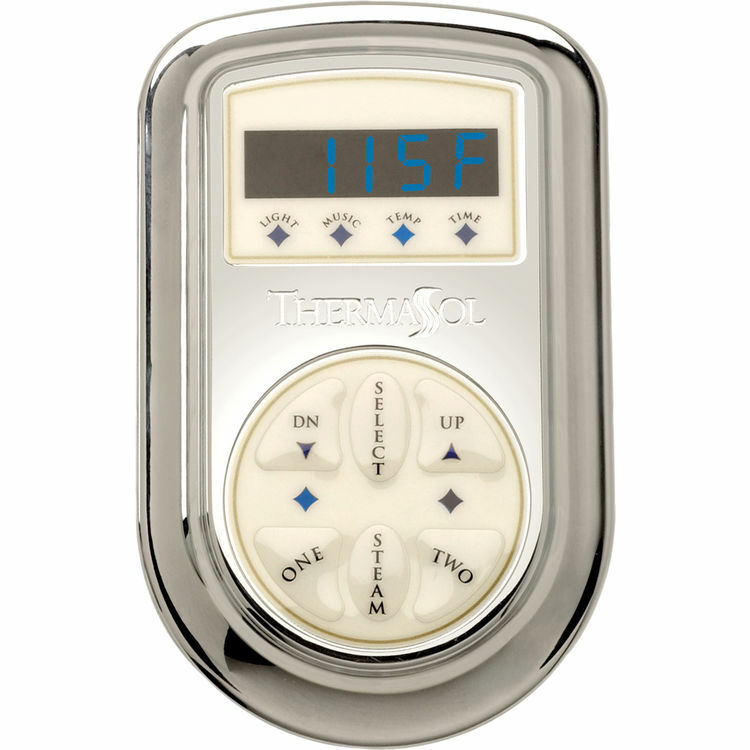 This controller features an adjustable temperature control, and has 2 memory settings for customization. It is compatible with both Pro and AF series generators, and features an all-metal construction for long-lasting durability. It also comes with a day clock for convenience.